The movie, The Founder, reveals the true origins of global brand, McDonalds. In this episode, Dr. Shante shares 6 key lessons from the film about sharing your secrets, protecting your name, the need for attorneys and the worst business mistake you can make. 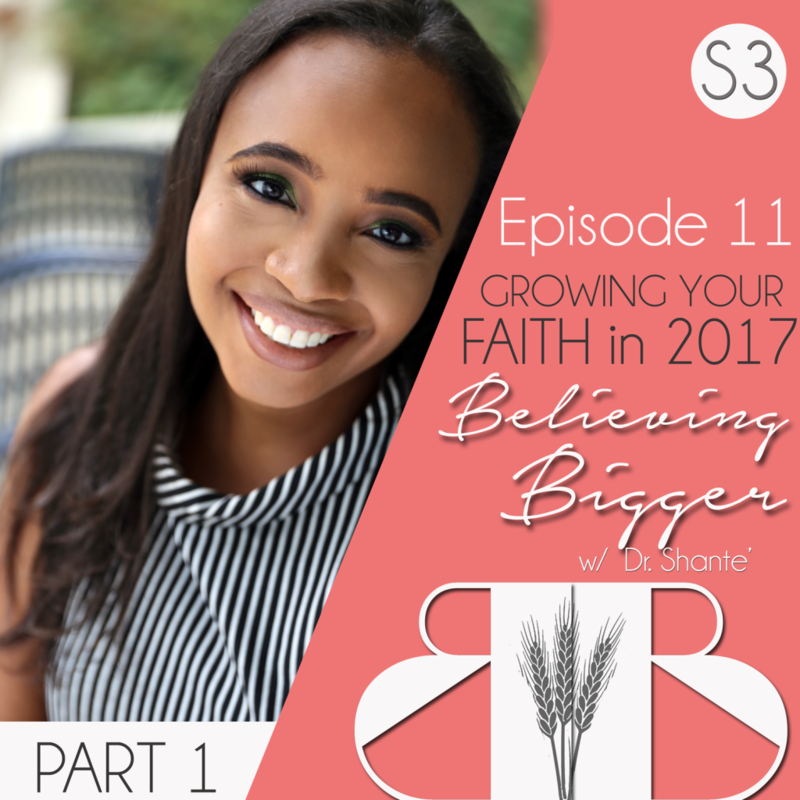 In this three part series, Dr. Shante rounds out the year by sharing 12 ways to grow your faith in 2017. 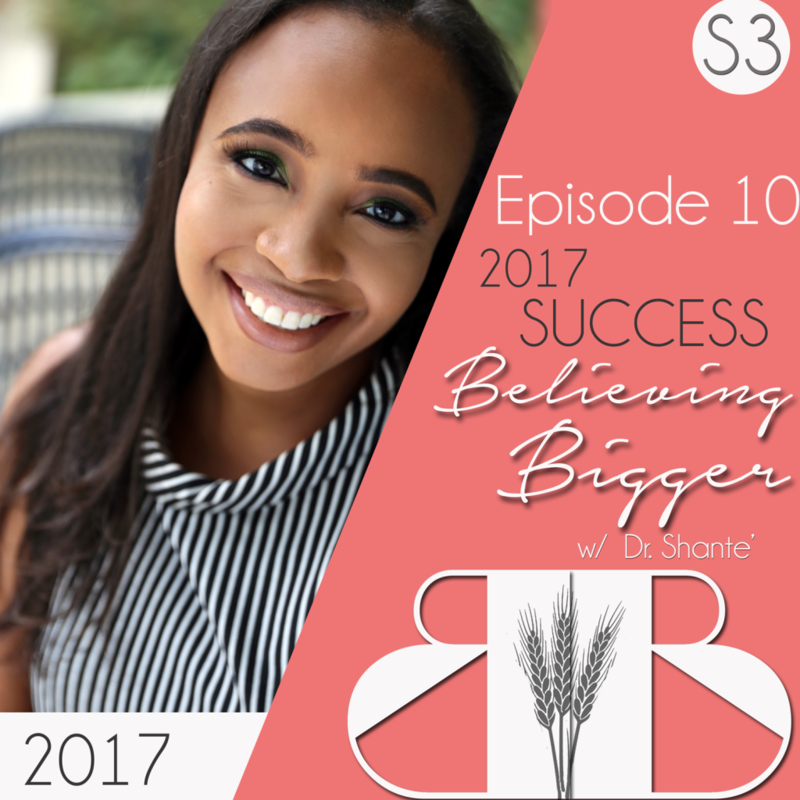 In Part 1 she breaks down: distractions, comparison, anxiety, and cautions against wolves in sheep’s clothing. How do you win when you’re outresourced, outspent, understaffed, and overloaded? 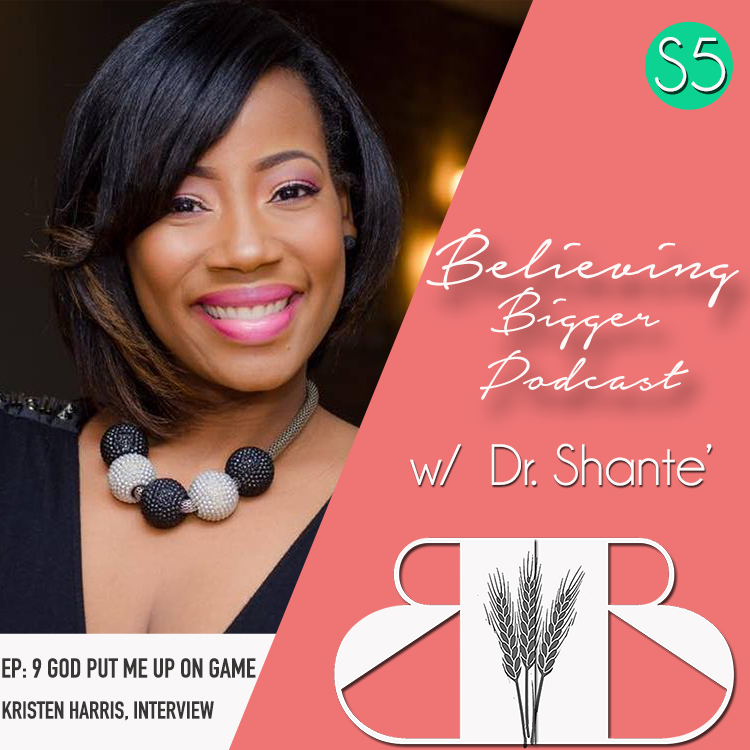 In this episode Dr. Shante shares how to maximize current assets, and explains how sacrifice moves the needle, and gets you closer to your goals. 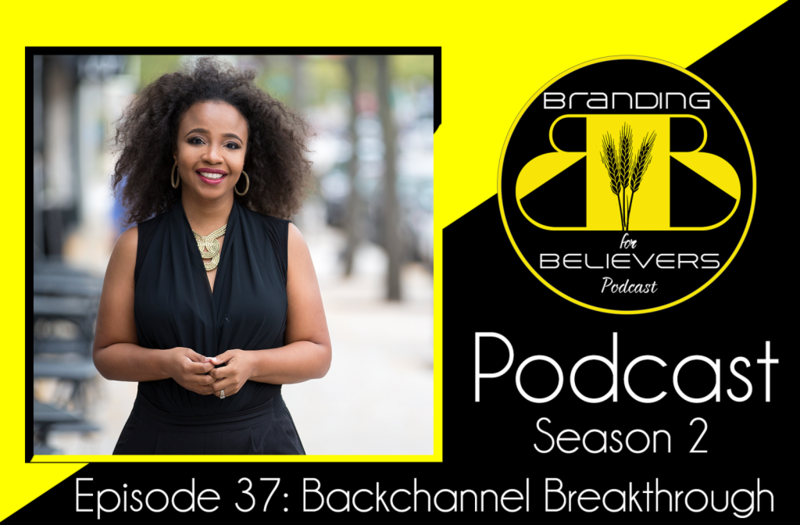 One of the biggest lessons he learned from working with Oprah is, people don’t support you because you have a winning history. They support you if they believe that you’re going to win, tomorrow. 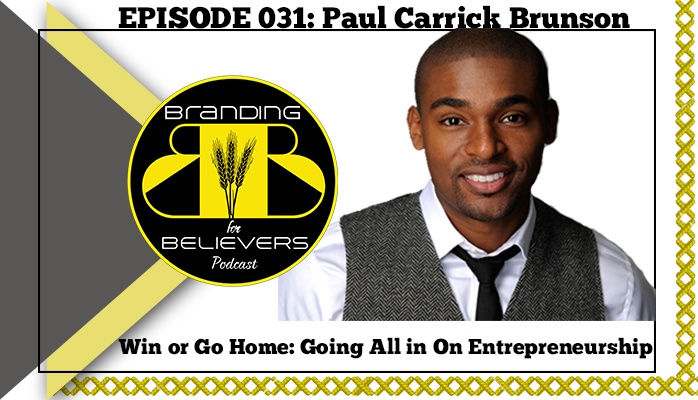 In this episode, Paul Carrick Brunson, famous for his work with OWN, Enver Yucel, the Huffington Post, and his award-winning matchmaking agency, breaks down what it really means to be an entrepreneur and what it really takes to go all in on entrepreneurship. 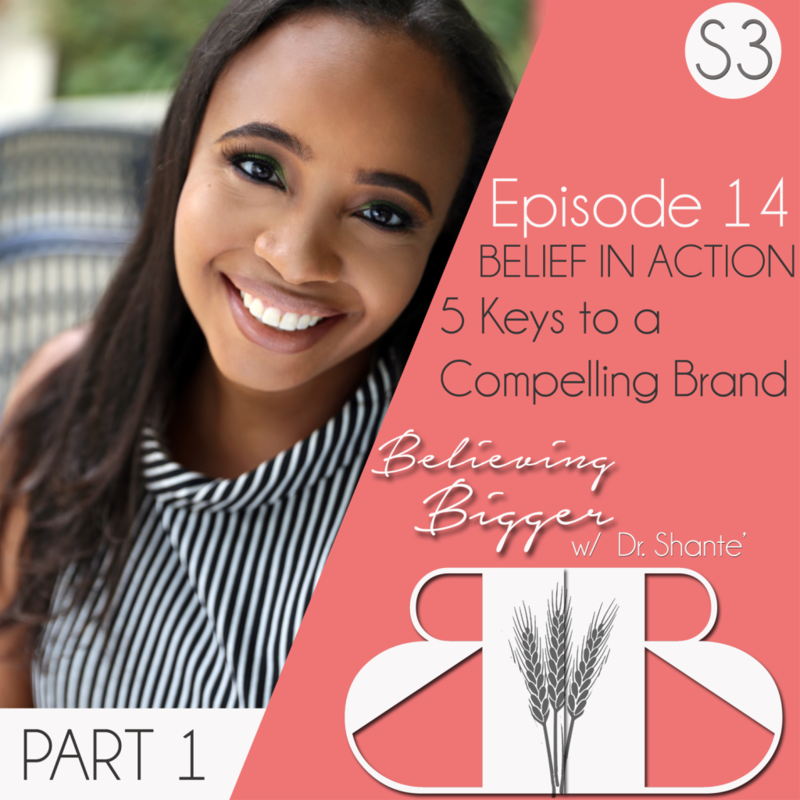 He also shares powerful insights about how to manifest your ideas into something bigger than yourself. For many media producers, winning an Emmy is the pinnacle of their career. 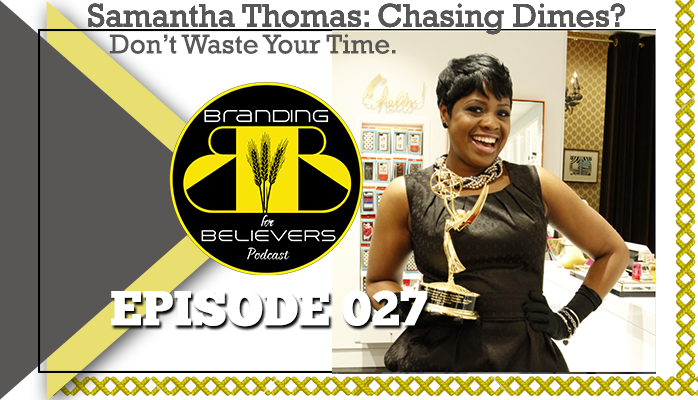 However, after winning hers, Samantha Thomas was ignited to do more IN FRONT of the camera, and created her own Chicag0 based Web Series. 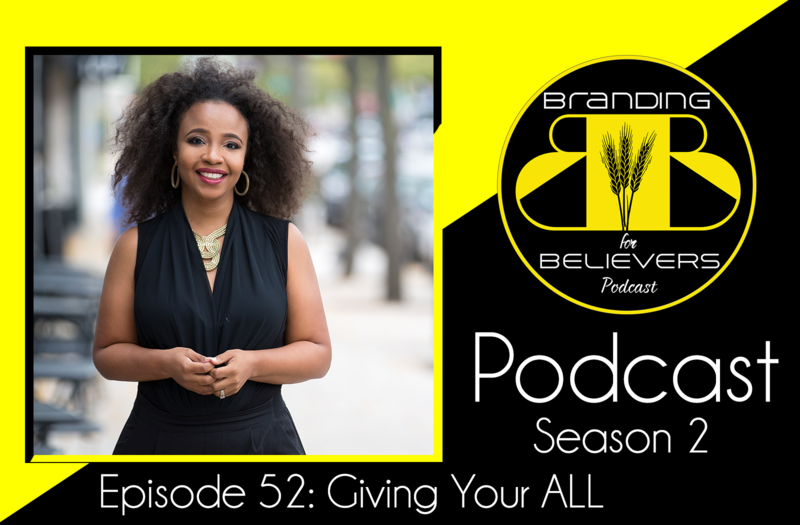 In this week’s episode Samantha shares a candid look at pursuing your passion, wanting to quit, and finding the full to keep going. ABOUT THE GUEST: Samantha loves restaurants, food, and people. 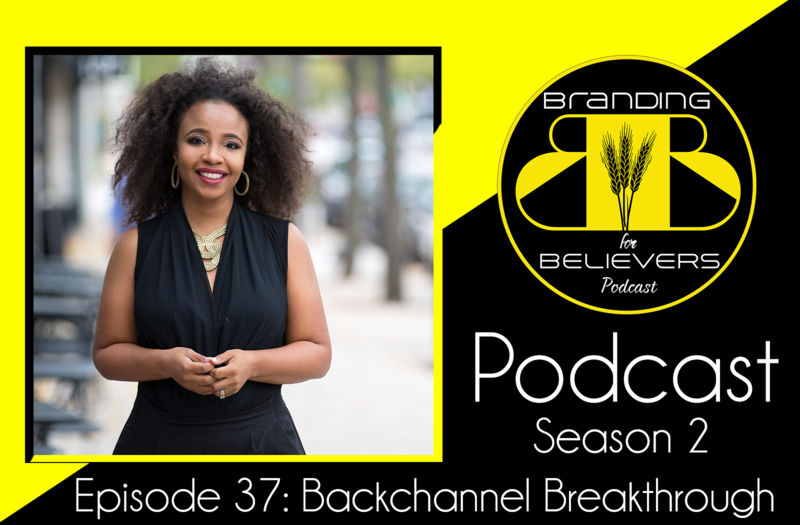 Early in her career she worked as a Television News Producer for several local news markets across the U.S. including Missouri (CBS), Las Vegas (FOX, and CBS), and Chicago (CBS). 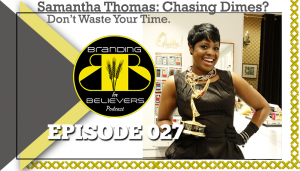 It was during her career as a news producer that Samantha received an EMMY Award. 1) Focus. Stop wearing so many hats.